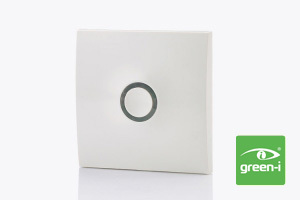 A stylish, low profile timer with simple push button operation, tamper resistant plate and LED locator light – ideal for use in communal spaces. Pushing the button activates the circuit and starts the timing period (this is easily adjustable and is set at installation to any time between 1 second and 2 hours). 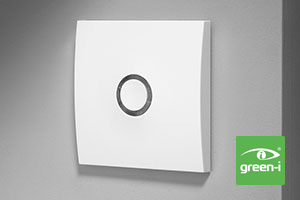 This product forms part of a wide range of devices to enable Energy Efficiency in Buildings – A structured and holistic approach to reducing the carbon footprint and increasing sustainability of businesses.